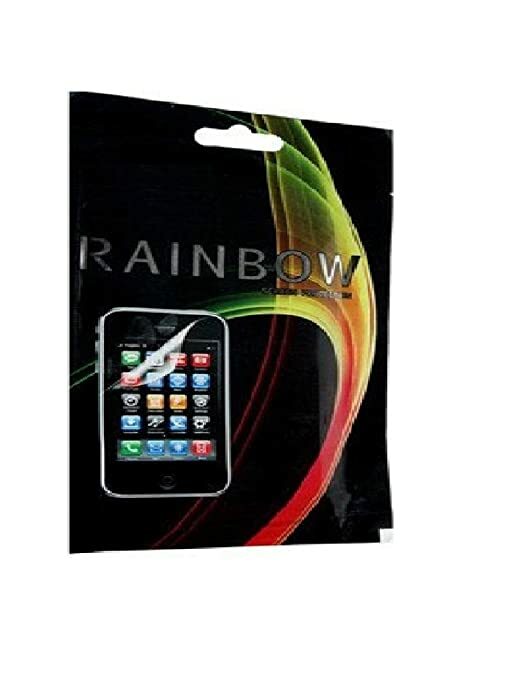 The lowest price of Rainbow Screen Guard for Lenovo PHAB Plus PB1-770M is at Amazon where is it is for INR 499. This price is INR 0 same as the other price for the product. The prices for the product change across variants. The price for Rainbow Screen Guard for Lenovo PHAB Plus PB1-770M is valid across Bangalore, Hyderabad, Chennai, Mumbai, Delhi, Pune and Kolkata. The Rainbow Screen Guard for Lenovo PHAB Plus PB1-770M is available at best price of INR 499 on Amazon.